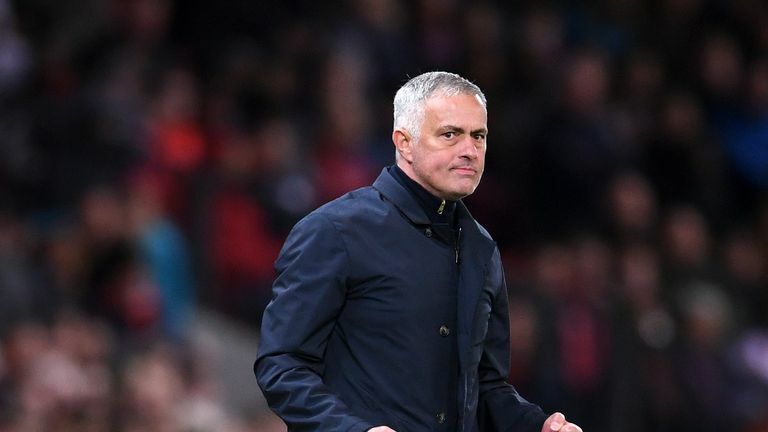 Manchester United are in talks with Jose Mourinho over transfer targets for both January and next summer's transfer windows and appear ready to back their manager, Sky Sports News understands. Mourinho remains keen to bring in a new central defender after failing to acquire one in the summer and the club will make a move if the right man becomes available in either of the next two windows. Tottenham's Toby Alderweireld and Leicester's Harry Maguire were both targeted by Mourinho in the summer but he was not backed by the board, and Maguire has signed a new long-term Foxes contract while Alderweireld's Spurs deal can run until 2020. The ongoing discussions suggest United are planning for the long-term with Mourinho, however, after intense speculation over his future during the first part of the Premier League season. The spotlight was firmly shone on the Portuguese and his relationship with the board after he spoke out about failing to get his targets in the summer and then said he was the victim of a "manhunt". 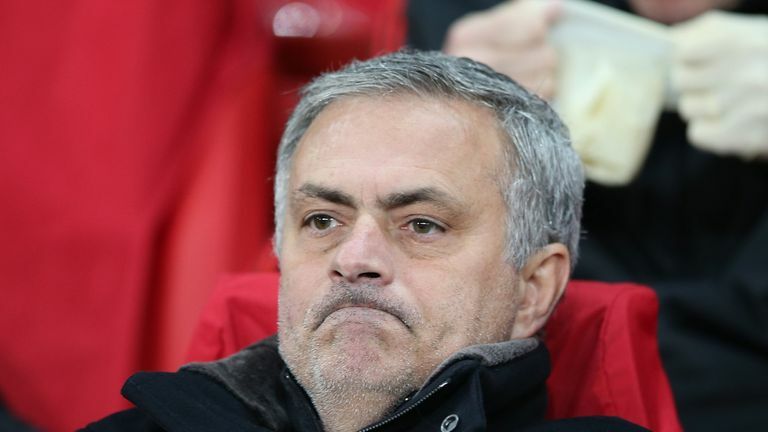 United were forced to deny reports he would be sacked regardless of the outcome of the Newcastle game on October 6, which they won 3-2, and their league form has since picked up with a draw at Chelsea and victory over Everton. Yet they remain with the fifth-worst defensive record in the division so far this term, having conceded 17 goals in 10 games, including eight at Old Trafford. In their first two seasons under Mourinho they conceded 28 and 29 respectively, but United are currently on course to let in some 65 goals before the season's over. United signed three players in the summer - midfielder Fred from Shakhtar Donetsk, young right-back Diego Dalot and second-choice goalkeeper Lee Grant - spending in the region of £70m in total.